Your Gmail account can feel like an extension of you, and there’s a good chance you’ve had the same one for as far back as you can remember. So deciding to delete your Gmail account is a potentially big commitment. 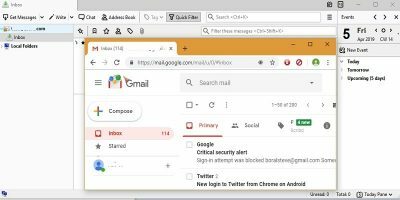 Before deleting your Gmail, you should make sure this email address is no longer attached to your bank, Amazon, work, or other important accounts because there’s no way to forward emails sent to your email address once it’s been deleted. So go to your most important accounts first and change the contact email address on them. The next thing to do, if you so wish, is to download all the important emails from your Gmail account. Google actually has a built-in tool for doing this. It’s called the Download your data page. Visit the link, then de-select all the boxes apart from Mail. (Click the “Select none” box, then just click the slider next to ‘Mail’ to turn it blue.) You can also choose to only save emails under certain labels. Just click “All mail” next to Mail to choose which labels to download. Once you’re ready, click Next, then follow the instructions to save your inbox content. 2. On the My Account screen click the “Delete your account or services” option highlighted in red below. 3. On the next screen scroll down until you reach the “Delete your account or services” heading, then click “Delete products” and sign in for the last time to your current Gmail account. 4. Click the bin icon next to “Gmail,” then enter an email address when prompted so your other Google accounts – Drive and so on – can remain active. Your alternative email address can’t be another Gmail address. Once you’ve done this, you’ll receive an email at the address you entered asking you to click a link and confirm that you do indeed want to do away with your Gmail account for good. 5. 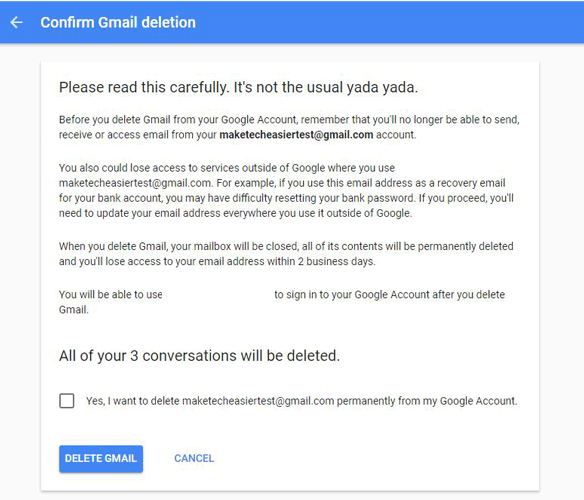 Click the link, then read Google’s message that rightly claims not to be “the usual yada yada.” The most crucial thing to note is that if you were using this email address as a recovery address for bank details, important accounts, etc., then you will no longer be able to access this information. That’s it! You no longer have access to any of the content of the Gmail inbox because that Gmail address is no more. 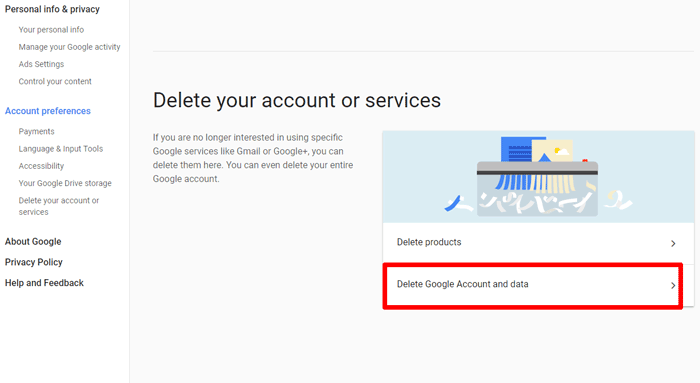 To reiterate, you will still be able to access your other Google services attached to the deleted Gmail address using the email address you registered earlier. Getting cold feet over the prospect of a lifetime without Gmail? For a limited amount of time – two to three weeks after you delete it, by Google’s reckoning – you’ll be able to recover you Gmail account in its entirety. Beyond that you should still be able to restore your gmail address, but all your emails contained therein will be gone. 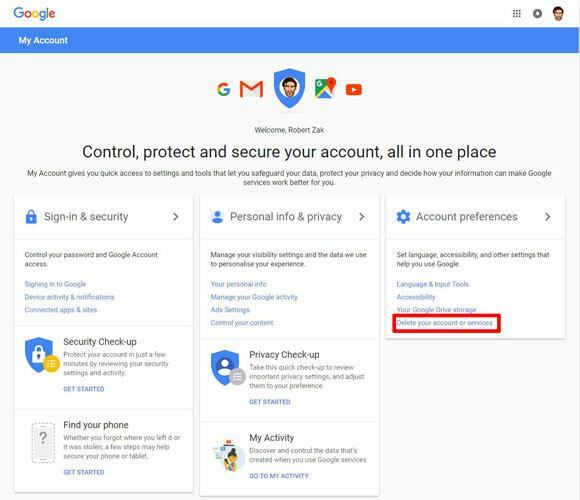 To do this, go to the Google Account Recovery page and follow the on-screen instructions to see if you can get your account back. So there you have it. It’s almost strange how simple it is to delete your Gmail account considering how significant the implications are. You almost feel like there should be some sort of interview process for deleting your Gmail account, talking you through what the decision will mean for you and your life. But no! Several clicks and you’re done. I stress again that you really should ensure that you’ve backed up everything crucial from your Gmail and that you’ve selected an alternative email address to receive your most important information. 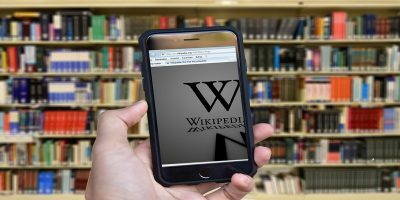 This article was first published in April 2013 and was updated in November 2017. This was most helpful, thank you for putting a complete, easy to follow instructional together. I had an account i wanted deleted and was able to do so by following your directions. I am sorry to burst everybody’s bubble but that is ALL you have accomplished. Only Google knows who still does have access to your account. You may get the warm and fuzzies from having ‘deleted’ your GMail account. However, there is absolutely no way to totally expunge all the data pertaining to your account. Any and all your account information, including the entire history and all your emails, is still there, whether on the server or on the server backups. YOU just don’t have access to it anymore. Knowing Google, they go out of their way to retain any data on you. Deleting your GMail account is analogous to deleting files from a hard drive. You no longer see the file listed but the data can be very easily recovered using tools that are available to anybody such as TestDisk or SafeCopy. Once posted on the Internet, NOTHING EVER really goes away. 1. “What about this Google email (gmail)” account being a backup for another gmail account and what to do there? 2. 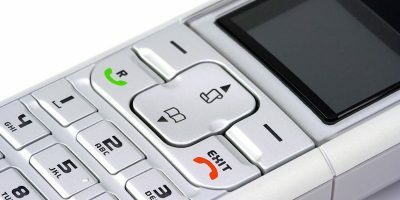 “How to move a Google Voice number out” before deleting a Google email (gmail) account that has a Google Voice number. Seems Google has done some changing to the Voice service layout page, (offers a new) Voice or something there and the Legacy Voice service is not offing the same menu options in “setting” as it once had. 3. Cover the Pro’s and Con’s of deleting a Google email account, or option to just let it be and not use it anymore, as in the latter will Google at some point just delete it and all its data (copies-backups)? As in the prior is there a grace period to reclaim it. And all points to examine before and after ones has the email account deletion being considered and/or done. The complete gauntlet or enchilada covered – please. Do a Yahoo email delete guide also – if not cover – if it is then a link here given, as it’s TOS are and/or the business model (owners) has changed this month of June/2017. Thanks, as I read many things of your site “MakeTechEasier”, only sometimes I need it’s information and then that information to be full as possible and then correct as well. Your the experts and have the site and post it’s contents. As a practical matter it is virtually impossible to remove all of any particular set of data from a company’s entire database. When I worked in IT, by law, we had to keep certain backups for at least 14 years. So, if you ‘deleted’ your Google account today, a copy of it would still exist in 14 years. Just think about that! Add to that the fact that Google slices and dices its data many different ways creating new databases, then backing up each one on a regular basis, and you can imagine how quickly your data propagates. And Google is not the only company doing that, all of them do it. Can you offer some help with this please. When I worked for my former employer, my gmail address was set up with all my credentials – name etc. My gmail account was the fist letter of my given name and the first 6 letters of my surname. eg xyyyyyy@gmail.com. The employer and I parted ways under unhappy circumstances (long story, and court case is pending). The issue is my concern that the ex employer may/will act unethically (reason for my departure). It would be great to have my gmail ID back. But of more concern is the possibility/likelihood that they have/are misusing my account. You would need to get that done as part of your legal action against your employer. Having said that, as I pointed out above, there is no practical way of purging ALL instances of your data of the Internet. All businesses do daily/weekly/monthly/annual backups of their data. It would be cost-prohibitive and next to impossible to examine all those backups to find any and all occurrences. Plus there is no guarantee that the data was not scraped and copied by third parties. Goggle your name and be surprised (shocked) at how much of your personal data is available on the ‘Net. As I said, once it’s on the ‘Net, it is there to stay forever. What I would like to see instead of articles on “How to delete your XYZ online account” are articles about the persistence of information on the Internet. I don’t think an average users that goes online realizes how much data about them is out there and how long it remains available. In all my years as a reader of Make Tech Easier I don’t remember even one such an article. BUT I’m sure Google will keep it multitudes of centuries in thousands of years should mankind and the himan race still exist. From the titan’s of industry moguls controling their empires to that of the startup eCommerce sites, all vailing in their reach for the purpose in tracking and profiling of the user. Who knows if that old adage of ‘Fruit dosen’t fall far from the tree” holds true in your future generations of offsprings too, what interests you and consums your time carries forward in or of those related to your dna genes you pass on to your offsprings. Privacy should be everyone’s fundamental right. Whether you’re browsing the web, sending an email or chatting with someone, you should feel free to express yourself without the pressure to a self-censoring of yourself due to the fear of being watched or identified in a crowd, online. 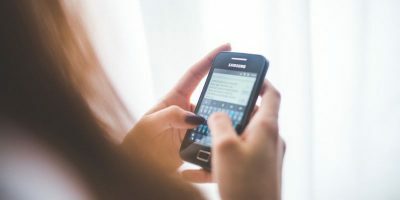 More and more people are becoming aware of the importances of guarding their online privacy, and 92 percent of Americans care about their own privacy, according to TRUSTe. More than half of internet users have taken steps to avoid observation by specific people, organizations, or the government, a Pew Research Center study shows. Also, 86 percent have tried to remove or masked their digital footprints, from clearing browser cookies and encrypting their emails, to avoiding using their names and masking their IP address. Some might say they don’t need to hide their online activity, because they don’t do anything wrong. Well, neither does that person who sings alone in the shower, but also they wouldn’t want records kept of how badly they’re singing is out of tune either. From just of one inline to this companies intermediaries, a purchase in their users data profile records can be made. 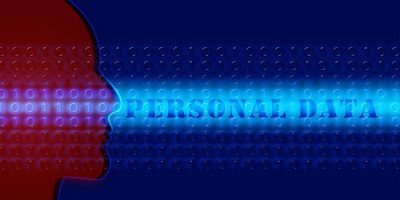 Users profile data such as Web IP addresses that is disclosed to third parties can be then be linked to a users email address(s) and phone number(s) or Names of all family members – as well as to the Home Address. The user profiled data of individual users IP web addresses is a key aspect to where they have stopped on the Web, and so allows to further create then of their movement profiles online about them and these family member users as well, of their local neighborhood when it’s linked with that of mobile devices and of those installed applications on them that use GPS or locations data. This is a networks involuntarily collection and use of people’s data that’s not approved by themselves, it can then be linked to a number of personal online and local neighborhood areas in shopping, services, interests, group associations, as well as banking, medical, and job related to that of each profiled user, not to mention many – to – many other online sites one visits as the activity of the user may demonstrate. Google – some time back made some revisions to it’s services, the revisions more explicitly spelled out the manner in which Google software scans users’ emails, both when messages are stored on Google’s servers and when they are in transit, a controversial practice that has been at the heart of litigations. Email – when you use Gmail, Google’s email service, the company scans the content of your emails and the email addresses of your correspondents. Google’s Gmail system also scans your incoming emails, even the ones coming from Yahoo and Hotmail or any other. If you’d think of feeling safe because you’ve deleted emails you regretted sending, think again. Google never erases its own copies, even copies of the drafts you decided not to send – even copies of any incomplete messages you didn’t save as drafts. And then there are those Google servers, which route the emails of thousands of companies that apparently don’t mind running the risk that their emails will be scanned. So whether you use Gmail itself, write to someone who uses Gmail, or in many cases, simply use a free email service – Google’s gotcha. Considering a secured email services in the likes of “Googles Gmail” from the perspective of an outside online hacker wanting to steal your information, but it still can be a compromised venture by using Google itself, in your raw personal information of data that’s being passed on to their partners or retained by Google itself. Even if Googles employees (disgruntle or otherwise), none the least it can be as harmfully used by them against you for any of the profiling and data mining reasons of a users information, not forgetting any monetary benefits as it’s data gold. Focusing on Google, which realized that an individual’s personal data is incredibly valuable. The more of it you collect, the more valuable it becomes. After all, if you have a good idea of what a person does and doesn’t like, where they go, where they shop and what items are bought, what their hobbies are, and who they’d hangout with, then it is easy to target them with products and services that they are likely to be interested in purchasing. Cha-ching! But what if – in the decades of the generations to a families dna tree-line of this data being trapped – what info. and traits are revealed of the families gene pool? When it’s grouped all together as an analyst and not looked at in a singular user bases? Someday – as it’s true in these personal data profiles of users info. of our personal habits and likes-dislikes, family sickness, who turned us down for a job and where employed, an insurance claim, preferred sexual orientation – etc… when collected throughout the decades in a families gene-line can be used against us or should I say our future generations – to all it’s evil measures. So why let it be trapped in the first place. Algorithms and/or Artificial Intelligence may be used to classify us in an analyst used as an entire family line (now or someday). Think how fast technology advances today, each bit and byte stored to be analyzed of a families data pool that’s collected, and for what good. Knowledge is power, and absolute power is absolute corruption, in 3 generations into our future may be all it takes. One example: somewhat closely related of what I trying to say can be addressed by this video “How ‘Gaga’ Becomes ‘Water’, you’ll see how the technics of observation and annualizing the trapped data can profile things as they happen. and/or any readers here of your thoughts in what I’ve said. Possibly maketecheasier site will dedicate an article towards your personal web/mobile/gps privacy. I somehow deleted my gmail and I have been trying recover it for 3 weeks. It no longer gives me an option to attempt to recover. There must be a way to get it back. Please help me. I have had it since 2004 and I had paid for an upgrade in space to 114 gb and even had a gvoice number. This doesn’t seem right. I am devastated. Any suggestions or help desperately needed. Gmail is the easy and efficient email client from Google, that we use for our personal email account. But sometime we may mess-up with email account and may delete your emails on purpose or by accident from your account. 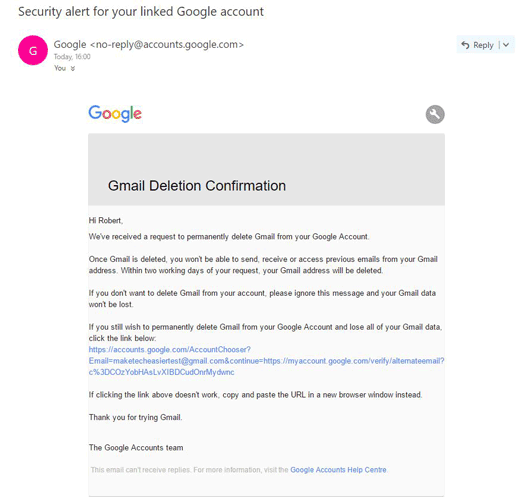 If you delete any email that you still need, you can recover deleted Email from GMail account. The emails in Gmail are not deleting when you delete from inbox, they are not deleted completely but deleted emails are moving to the Trash bin. They will keep in trash for another 30 days or until you purposefully delete within your Gmail account. You can recover deleted emails from GMail account in a pretty simple way by following these simple steps. Please open browser and go to the address Gmail.com. Log in with your Google credentials, and open your Gmail. Locate trash folder on the left. If you are unable to locate the trash button, you can see More button as shown in the figure, please click on the ‘More’ link to expand and see more side bar labels. 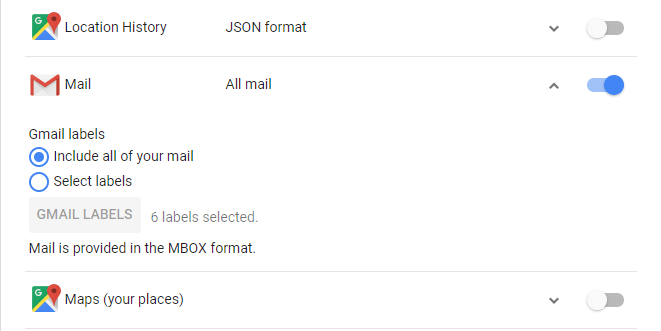 I need you help, When i delete my email account, I received a file that holds my emails on my computer , but i dont know what is the file , do you know the type of file gmail make this data store? Of all the hundreds of spam junk I’m receiving in my in box – they do go in the spam folder – that is still filling up my pc – I’m thinking of closing my gmail box – why am I not allowed to change my email address, maybe this will eliminate this problem???? I will save this link. I will create one someday. So, this is valuable information for me.